French police are questioning 10 people they believe could have supplied weapons to Amedy Coulibaly, the terrorist who killed four people at a kosher supermarket in Paris in January 2015. A spokeswoman for the Paris prosecutor told CNN that ten people from northern France and Belgium had been taken into custody since Monday, including several arrests on Wednesday morning. 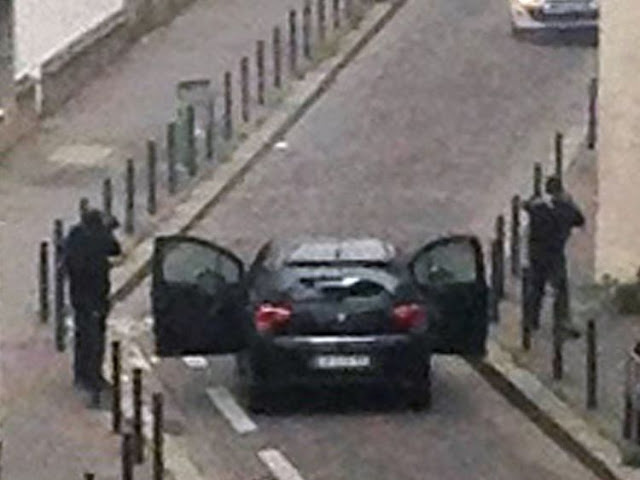 Coulibaly's deadly siege at the Jewish grocery store in an eastern suburb of Paris occurred just two days after brothers Said and Cherif Kouachi stormed the offices of the French satirical magazine Charlie Hebdo, killing 12 and injuring 11. The three assailants were killed by police in separate standoffs. The police will be investigating possible links between the detained and their alleged connections to selling weapons used for the January 2015 attacks, the spokeswoman said. France has been plagued by a series of terror attacks in recent years. It declared a state of emergency after coordinated attacks in Paris killed 130 people in November 2015. Subsequent incidents, including last week's deadly attack on a police bus in the heart of Paris, has kept the country in a heightened state of alert.